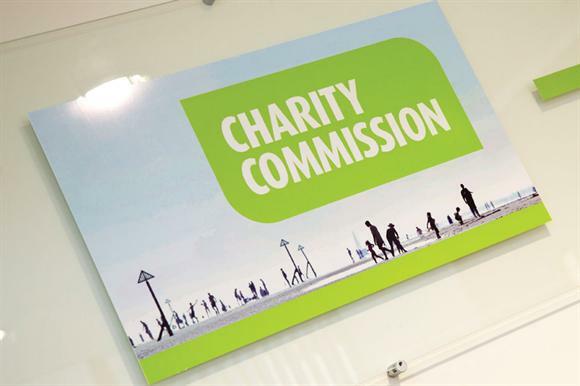 Charities that list education or training among their objects featured most strongly in inquiries and operational compliance cases opened by the Charity Commission in 2014/15, according to new figures from the regulator. The commission opened 96 statutory inquiries in 2014/15, the more serious form of investigation. Thirty per cent of these involved charities that included education or training as one of their objects, whereas 25 per cent involved general charitable purposes and 21 per cent religious activities. The figures showed that of the 1,162 compliance cases, 763 of them - 66 per cent - were into charities that listed education or training as one of their purposes. Forty-eight per cent of all charities on the commission's register list education or training among their purposes. In second place was "general charitable purposes", which featured in 37 per cent of compliance cases but are listed by 28 per cent of charities on the register. Third was prevention or relief of poverty, involved in 34 per cent of cases but listed as a purpose by 18 per cent of those on the register. Religious activities, listed by 18 per cent of charities on the register, featured in 29 per cent of compliance cases. The figures emerge from statistics published yesterday about both compliance cases and statutory inquiries opened by the commission in the year to 31 March. A commission spokesman said the figures should be treated with caution because charities often list more than one cause area in their objects and some of these activities might consist of only a small part of their work.